If you and Dr. Moeinolmolki have decided that weight-loss surgery is your best course of action, it can be disheartening when the procedure doesn’t work quite as planned. You may have gastric band surgery and follow all the after-surgery recommendations, but find you didn’t quite achieve the weight loss you desired. Just like any disease, one treatment for obesity does not fit all patients. 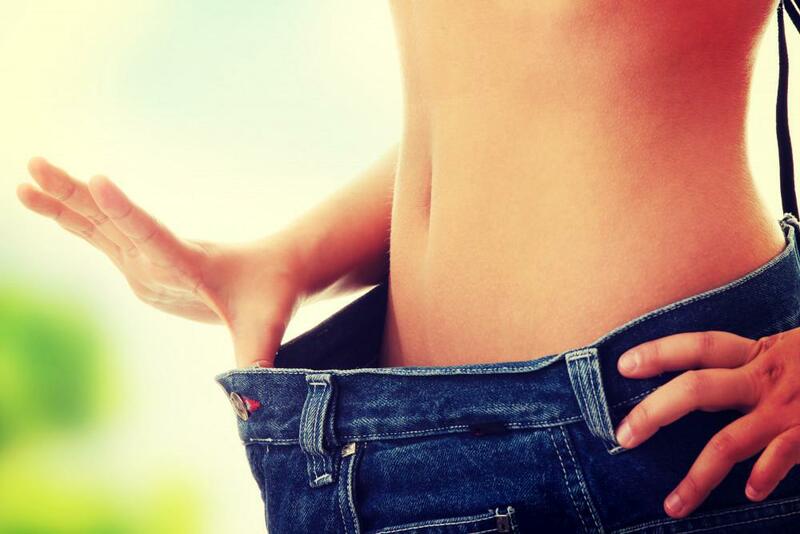 You may need revision surgery if you fail to lose notable weight or regain the weight you lost in the initial months. Sometimes gastric band revision surgery may be necessary to help you achieve your weight-loss goals and achieve optimal health. What is gastric band surgery? During gastric band surgery, the doctor performs laparoscopic surgery to place an adjustable silicone band around the upper part of your stomach. The band shrinks the amount of food your stomach can hold to just about an ounce of food. You may need revision surgery if you had the procedure done by a provider other than Dr. Moeinolmolki, and it was not done correctly. In other cases, your anatomy may have changed or you have different lifestyle factors affecting your weight, such as new stressors that affect your eating and exercise behavior. You may also select gastric band revision surgery because you and the doctor decide another procedure would be more appropriate for you, such as a sleeve gastrectomy or the gastric bypass. In some people, the stomach stretches out considerably in the years following the gastric band surgery, so more food can fit in the stomach which hampers weight loss and maintenance of weight loss. It’s normal for the stomach to stretch somewhat with time. The band may also slip or loosen with time, which means your stomach gets closer to its original size, so you have greater hunger and trouble sticking to dietary restrictions. 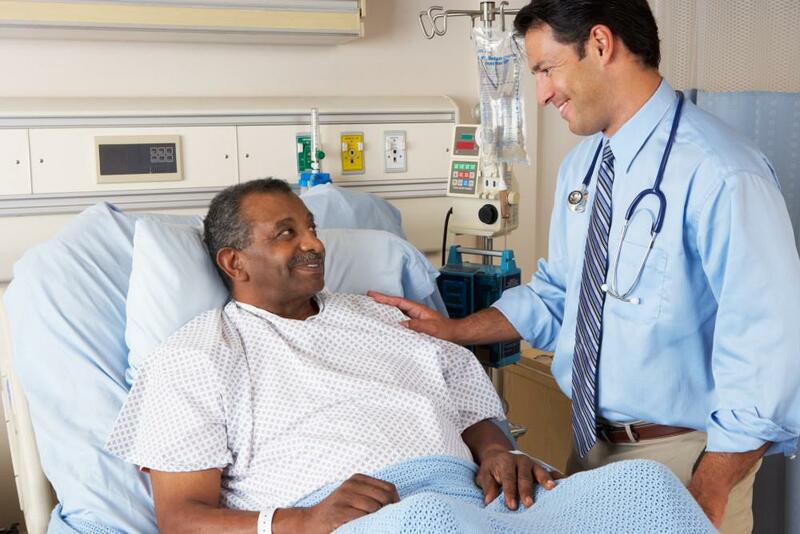 How do I know revision surgery is right for me? Revision surgery is often needed when you start to regain weight following gastric band surgery. This regain may happen several years after your initial surgery. Obesity is a chronic disease that can be managed with surgery, but not necessarily cured. You may regain weight due to lifestyle changes, including childbirth, a new relationship, changes in your eating habits, financial stress, or a new job. 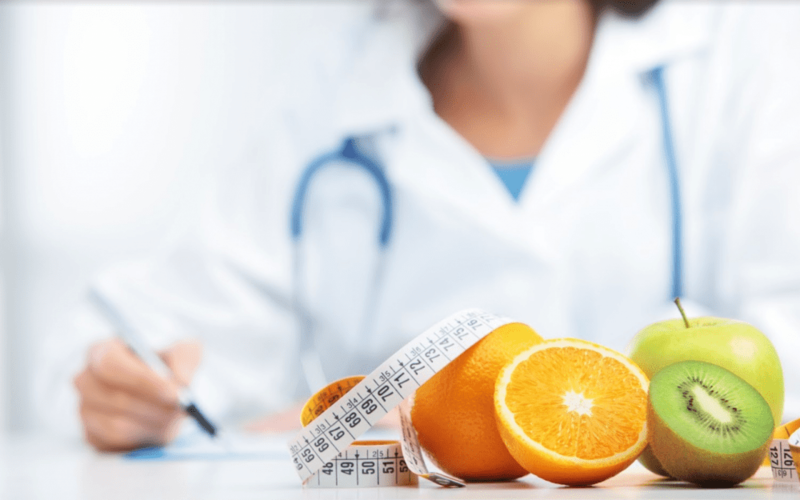 You may no longer be able to maintain the lifestyle changes and nutrition guidelines that accompany gastric band surgery and need a different option. If your band failed, and you find yourself hungrier than you were in the months right after surgery, a revision may also be necessary. Know that if you do need gastric band revision surgery, you’re not alone. Up to a third of patients who had gastric band surgery need a revision to maintain weight loss or continue to lose weight. You may be a candidate for sleeve gastrectomy, in which a portion of the stomach is removed entirely, leaving a banana-like structure. With sleeve gastrectomy, the changes to the size of your stomach are permanent, so you eat less and experience changes in the hormones affecting appetite. With gastric bypass, Dr. Moeinolmolki divides your stomach into a small upper pouch for food processing and a larger lower portion that is bypassed. You have a permanently smaller stomach, so you get full fast, and with time you’ll also experience alterations in the hormones that affect appetite. If you’ve had gastric band surgery, but it’s just not helping you maintain lost weight or lose additional weight, you may need a revision. The need for a revision is common and not a moral failing. If you live in the Los Angeles area and want to discuss gastric band revision surgery, contact Healthy Life Bariatrics to learn about your options. Gastric sleeve offers a powerful way to lose weight and keep it off. Not all who want to lose weight qualify for the surgery, however. Read on to find out if the procedure is right for you. The Obalon Balloon System, when combined with diet and exercise, can help you lose twice as much weight as you would with conventional methods alone. Read on to learn if you’re a candidate for this FDA-approved system. Gastric sleeve surgery is one of the most popular forms of weight-loss surgery. Read on to learn why. The revolutionary new procedure known as Smartlipo™ effectively removes excess body fat and firms any loose skin that results due to your weight loss. The procedure is gaining in popularity – read on to learn why. If you’re obese and can’t get to a healthy weight no matter how many diets you try, a gastric balloon maybe a possibility. There are several different types, and one of them might help you achieve your weight loss goals. 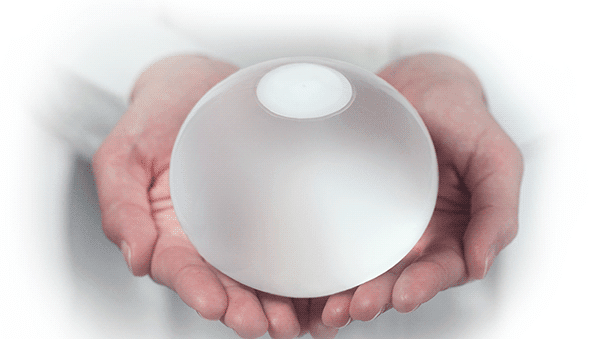 The Gastric Balloon: Is It the Future of Weight Loss or a Fad? It’s frustrating when you fail to reach your weight goals through diet and exercise. Where can you turn for help? The gastric balloon can help you lose weight without surgery.